Every small or big daily act of kindness can help lift up the world that much more. And with social media, those often unnoticed acts are now being seen by millions, and their good deeds are sparking countless more. Research has even proven that acts of kindness are beneficial not only for the recipients but also for the performers. 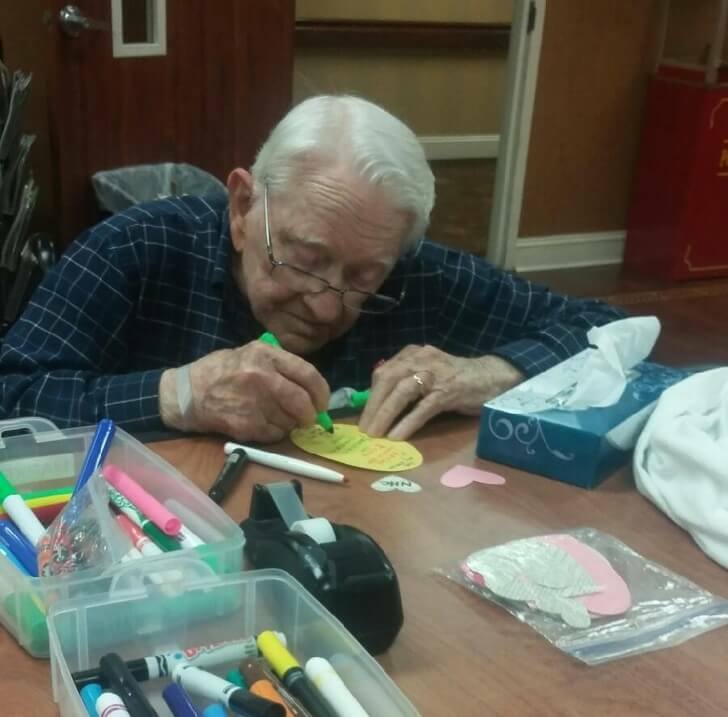 They have a positive effect on one’s mental health, happiness, as well as full of life satisfaction. 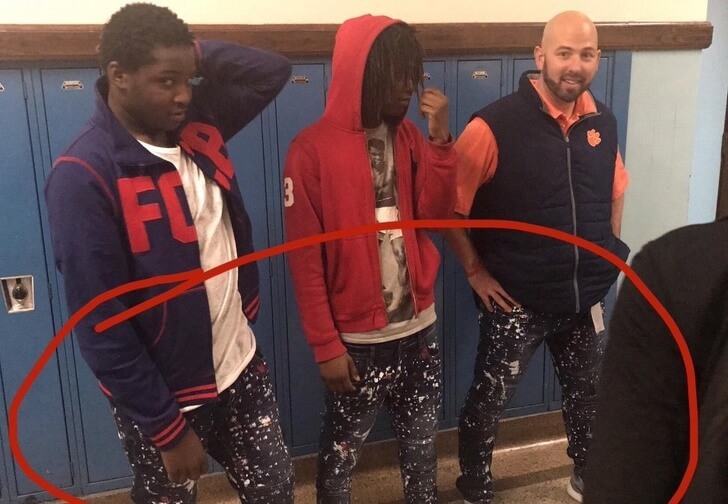 They humble us into remembering that we are all in this together. 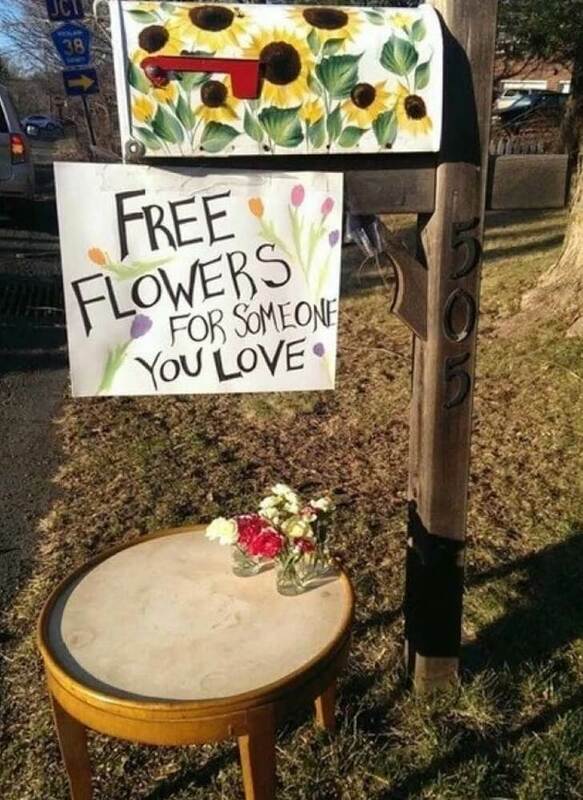 Kindness is an utterly contagious phenomenon: someones one good deed can spread rapidly like a virus and brightens the day of dozens of people, eventually effecting hundreds. Luckily, there are still genuinely good people in the world who do not hesitate to lend a helping hand to people in need. 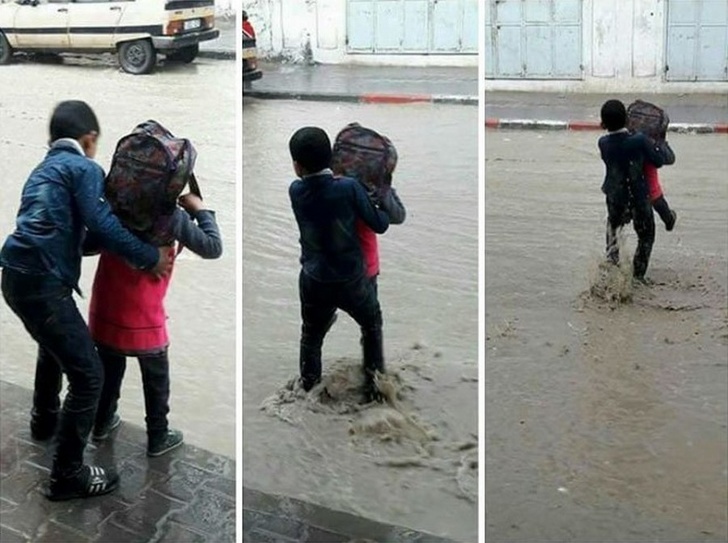 Here are 24 pictures of people with big hearts that will restore your faith in humanity. 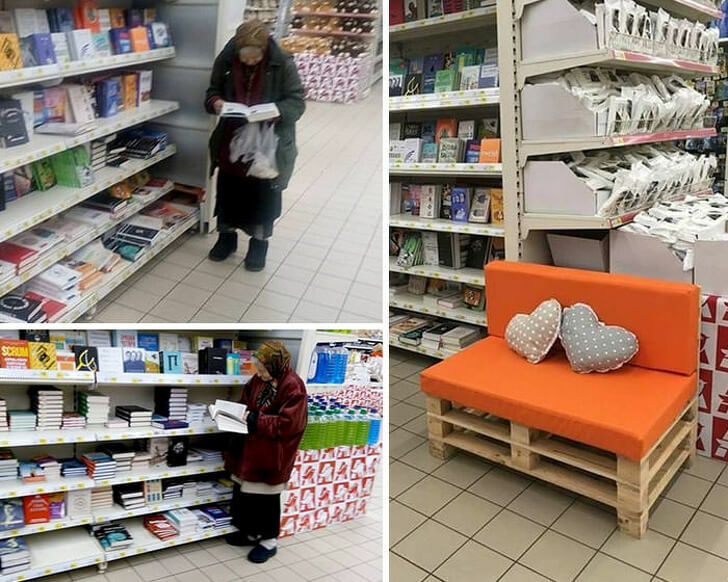 This old lady visits the supermarket to read books all the time, so the manager decided to install a little bench for her. 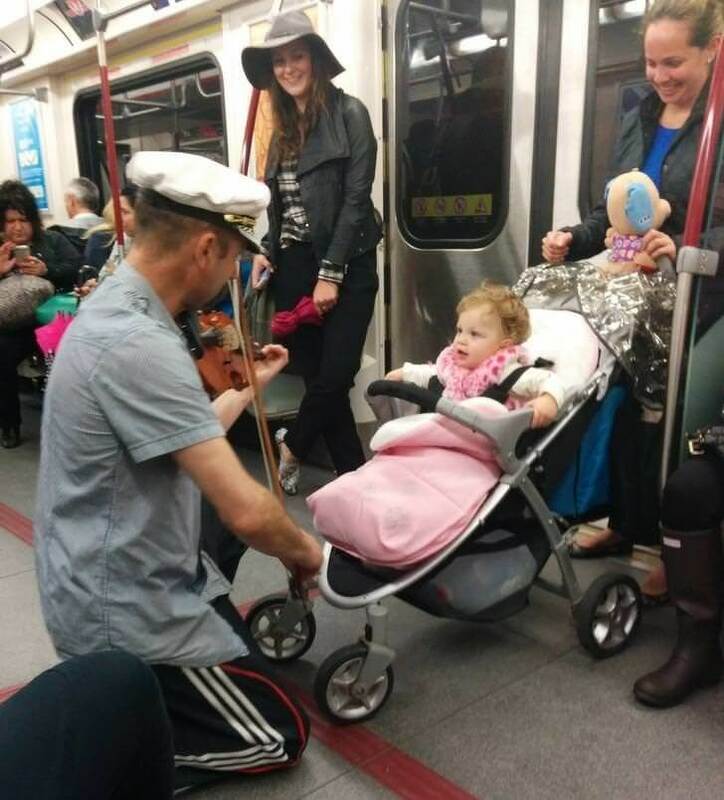 This man spent his subway ride playing the violin for a baby that was crying. 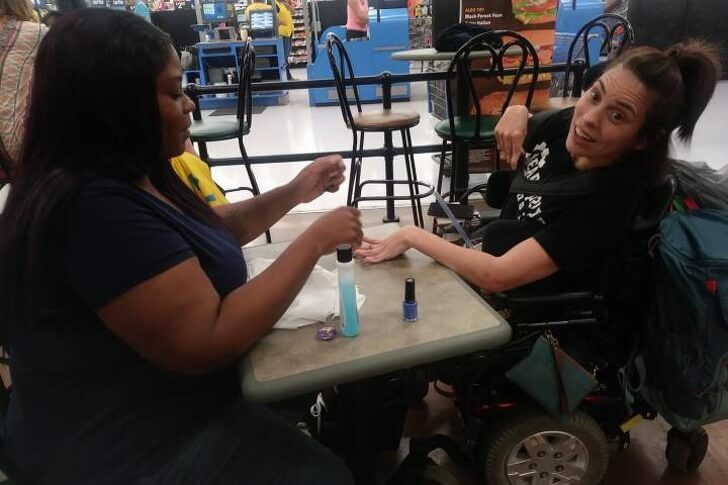 A nail salon refused service to a woman with cerebral palsy because she “moves too much.” A cashier then decided to buy a bottle of nail polish and paint the woman’s nails during her break. 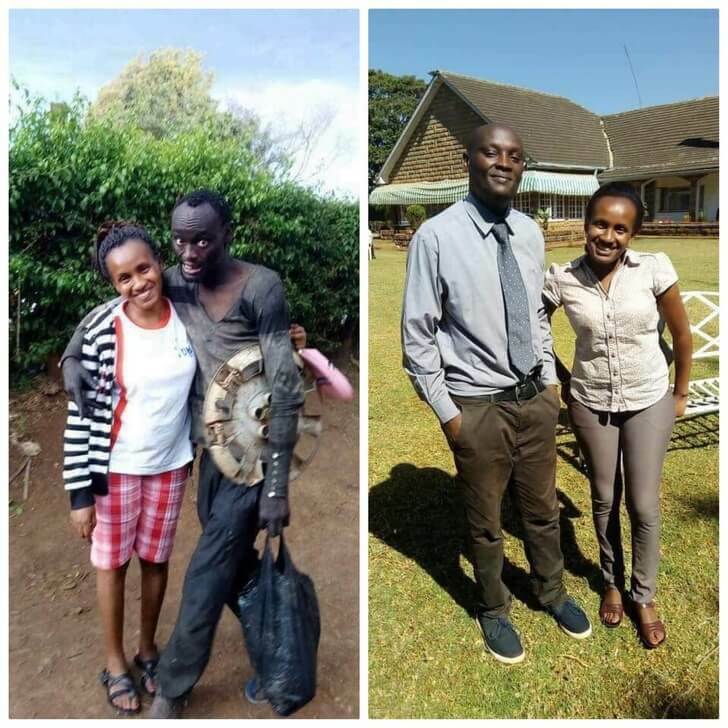 A Kenyan woman found her childhood friend on the streets suffering from drug addiction. She then took him to rehabilitation. 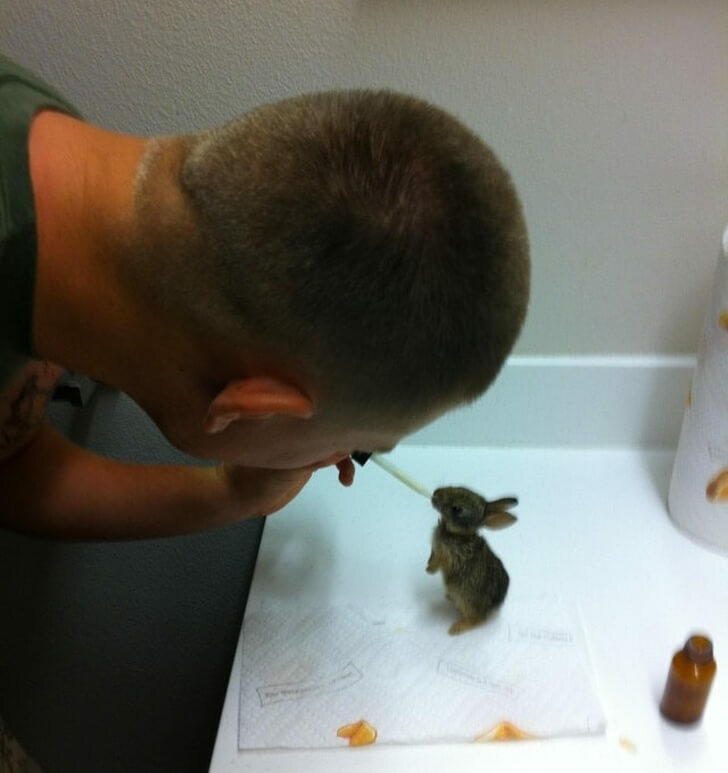 A U.S. Marine found four tiny rabbits in a hole next to their dead mother rabbit. He bottle fed them four times a day for two months. 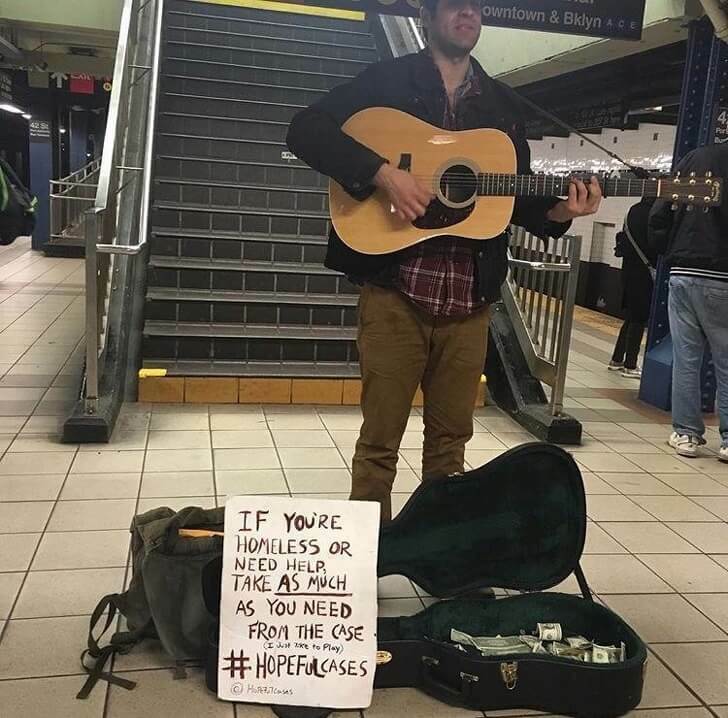 William Boyajian is a professional actor and musician who plays the guitar in busy subway stations in his spare time to help people in need. 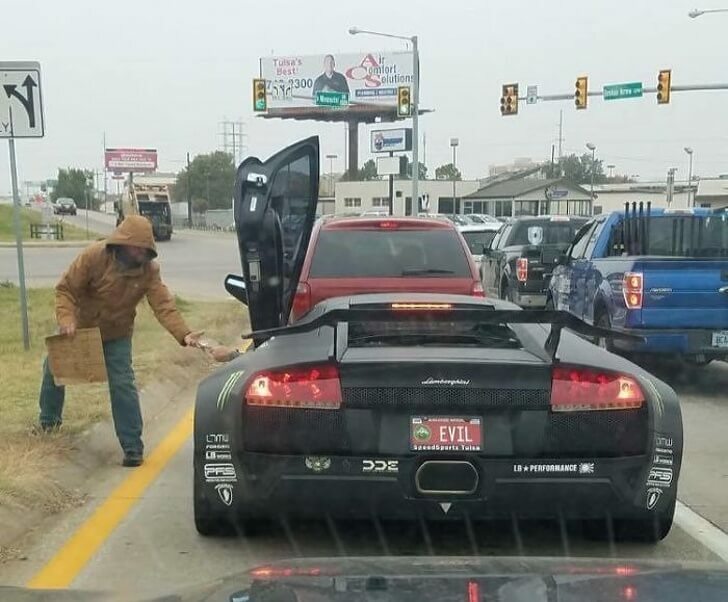 This license plate does not check out. 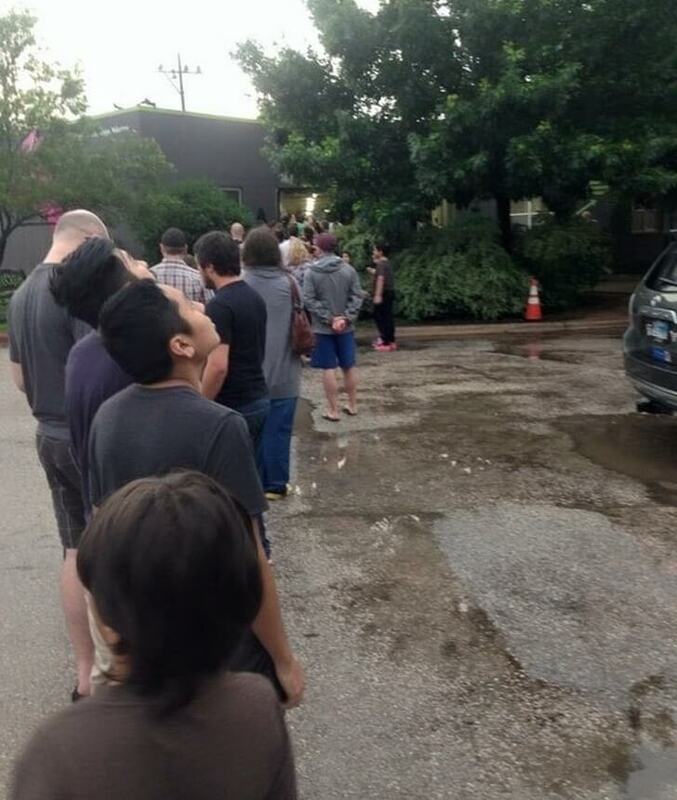 People are waiting in line to adopt cats and dogs after the animal shelter in Austin flooded. 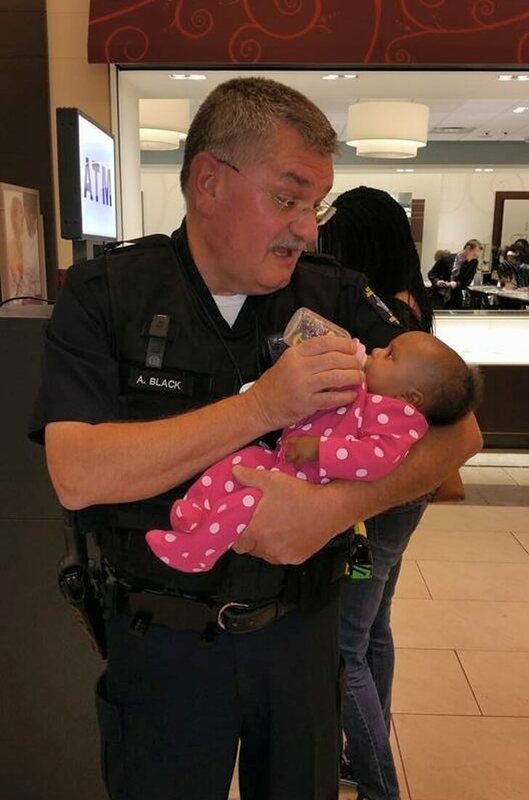 Paramedics were helping this little one’s mother onto a stretcher, and this kind officer took over the baby’s feeding. 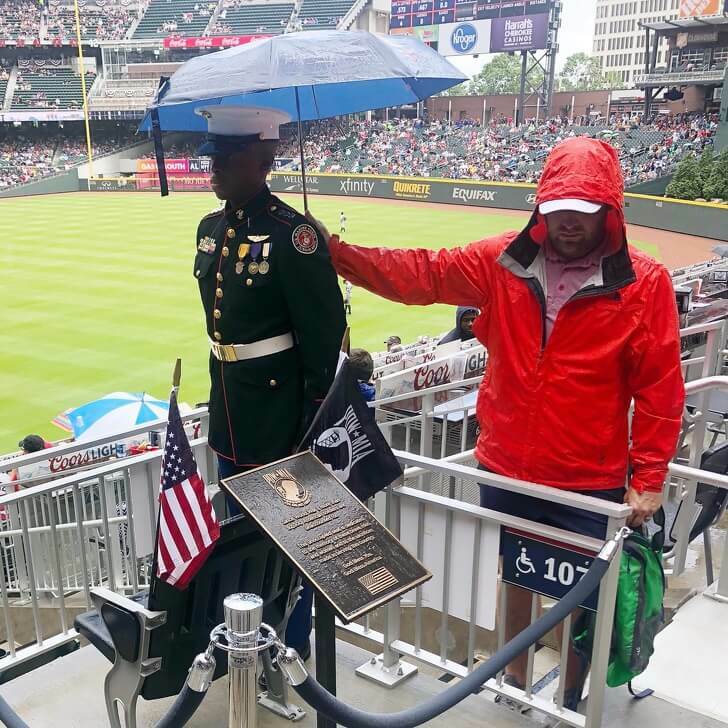 A baseball fan is holding an umbrella over a JROTC member on Memorial Day. 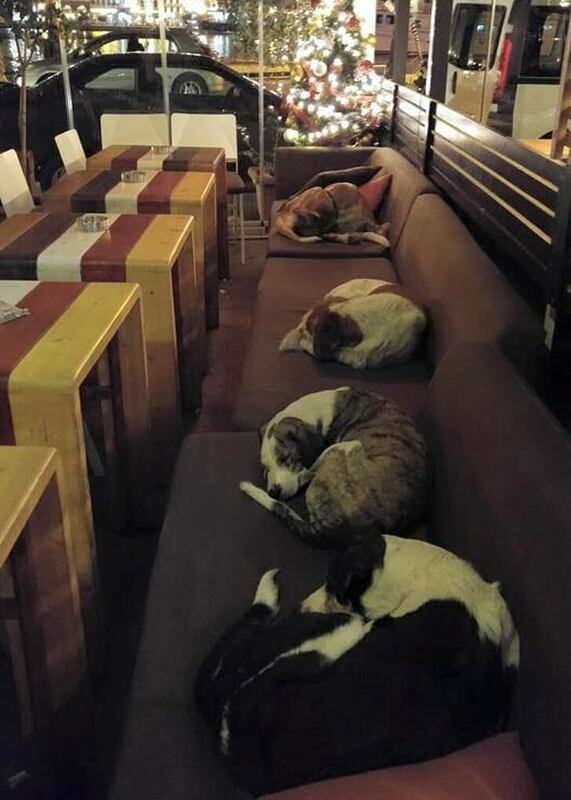 This coffee shop in Lesvos, Greece opens its doors each night in the winter for stray dogs so that they do not freeze outside. 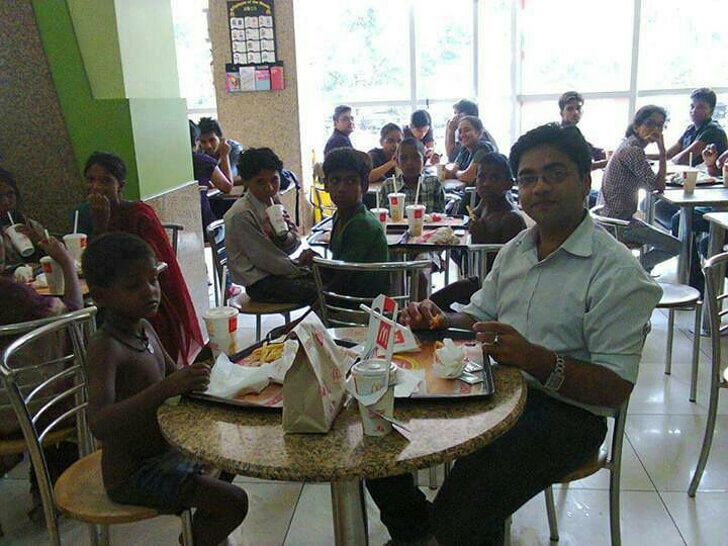 This man took around 15 poor kids to McDonald’s with his first paycheck. 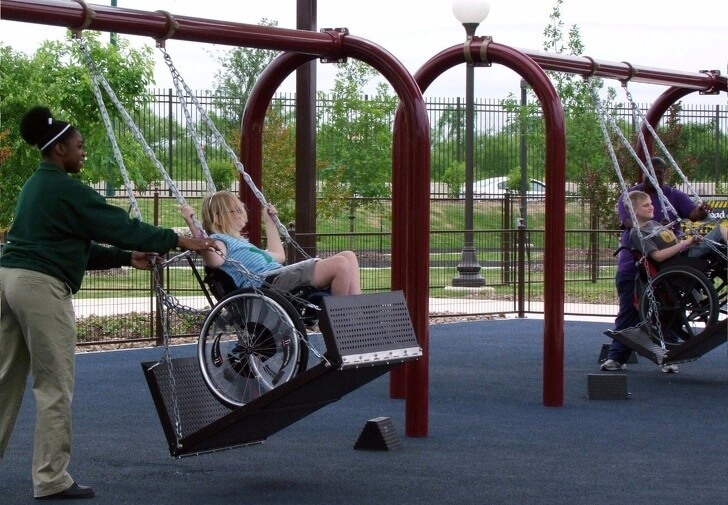 Special swings were designed at this playground for kids in wheelchairs. This guy saved a drowning kitty with his umbrella. 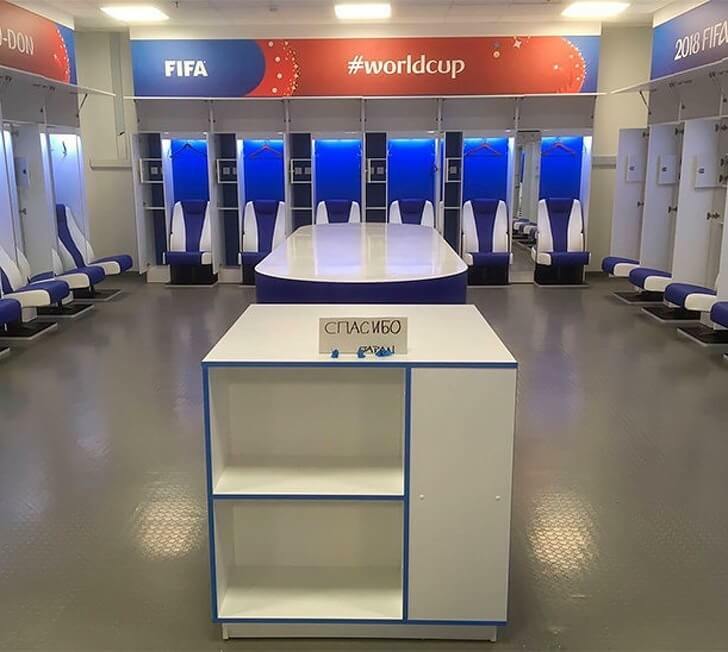 The Japanese national team cleaned the locker room and left a thank you note in Russian after losing at World Cup 2018. 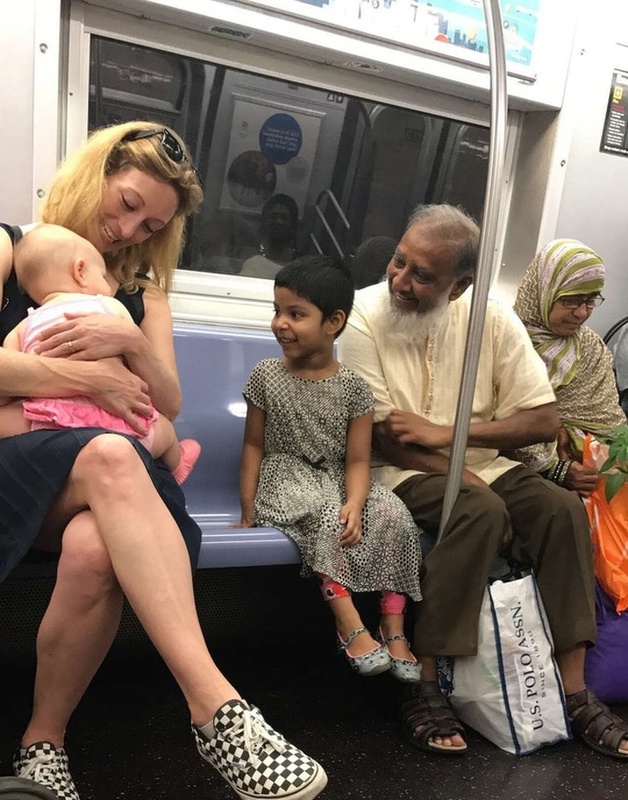 A heartwarming picture was taken on a New York City subway on Independence Day. 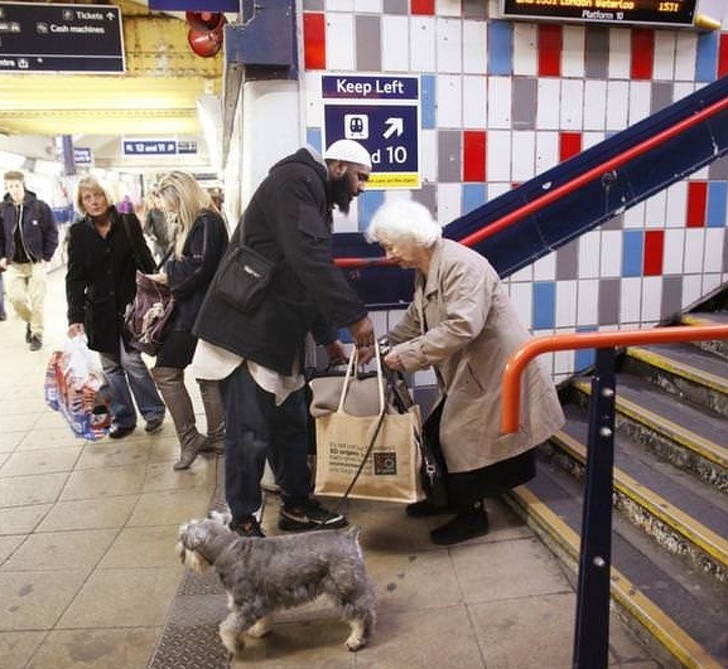 This guy missed his train so that he could help an old lady with her bags. 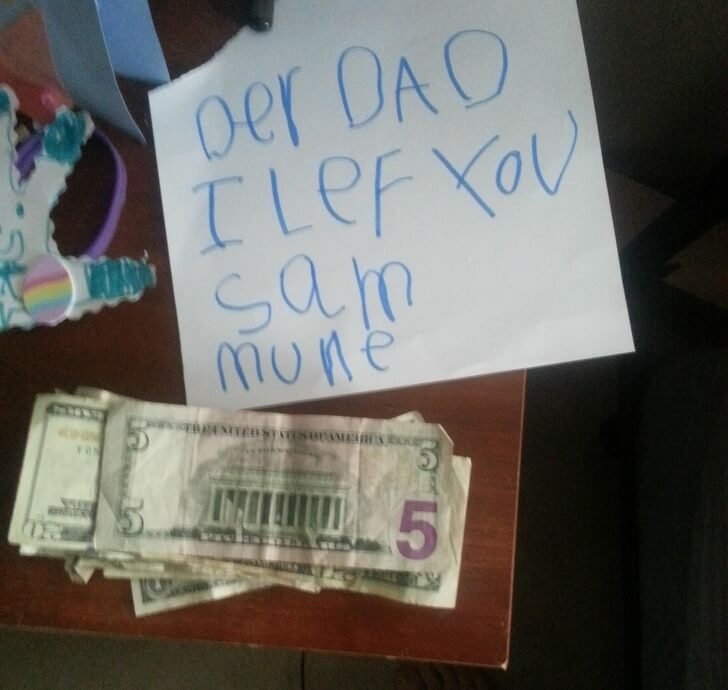 This is what brothers are for! 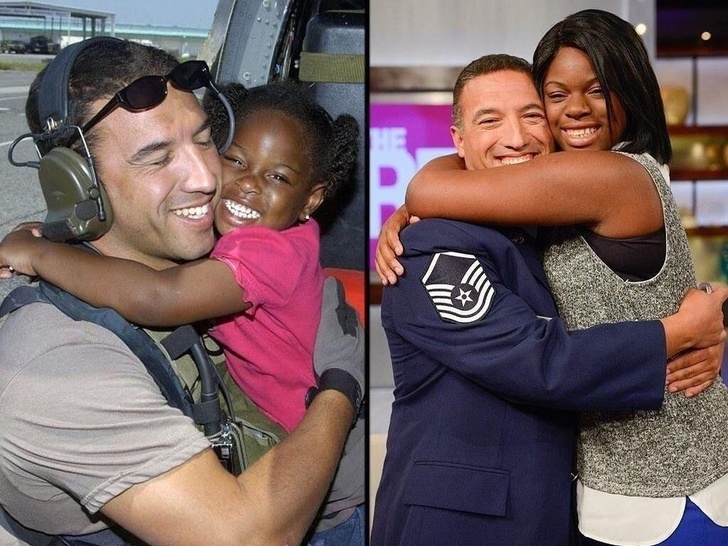 Sergeant Mike Maroney reunited with a girl he saved ten years ago during Hurricane Katrina. 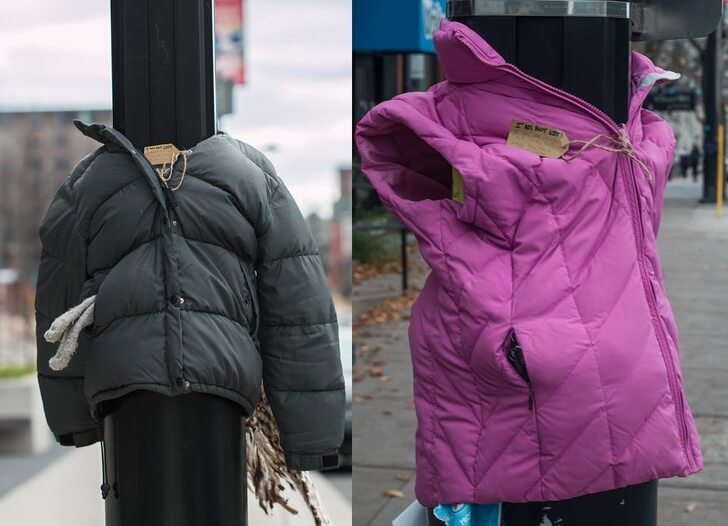 If you enjoyed this article please share it with your friends and family on facebook and spread the faith in humanity!